Home » Uncategorized » For Father’s Day! 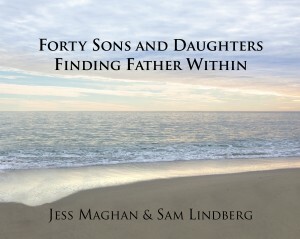 Elm Grove Press is proud to present its newest title: Forty Sons and Daughters: Finding Father Within. A stunning collection of true life stories about how forty sons and daughters came to understand their father’s role in their lives. Available soon for pre-order – just in time for Father’s Day! An innovative and independent press committed to excellence and publishing the work of emerging and established writers.